The most preferred to reach Lombok from Bali is using a fast boat. The boat operators offer a frequency trip with the schedules more than 2 times a day. Getting to Lombok from Bali is not that difficult. Take a fast boat Bali to Lombok with free hotel transfers. The fast boat to Lombok is only 1 ½ hours ride from Padang Bai and 2 ½ hours from Sanur. The fast boat does not only offer the quickest way but also offer a fun trip. Along the way, on the fast boat Bali to Lombok will see a beautiful scenic. Dolphins are commonly come up in the morning on the way to Lombok, if you have a lucky day, you may see them. Senggigi is the main harbor for the fast boat to Lombok and Gili transfers. There has been fast boat direct operate from Bali to Senggigi in the last few years. So now you can book fast boat Bali Lombok Gili via Senggigi. Teluk Nare is the port where you can take fast boat Lombok to Gili Air, Gili Trawangan, and Gili Meno. This harbor is about 25 minutes from Senggigi. Teluk Nare is most useful for Gili transfers by boat and Boat. Padang Bai is the most popular port in Bali. There is some fast boat from Bali to Lombok operators departure from this port. 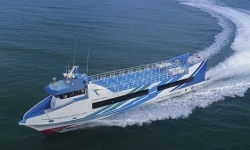 The estimated time of fast boat traveling from Padang Bai to Lombok is 1 ½ hours. 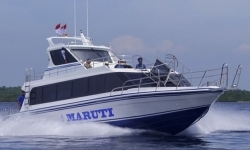 Here is fast boat Bali to Lombok details; Mahi Mahi Fast Boat, Wahana Gili Ocean fast Boat. Another fast boat to Lombok you can consider are Marina Srikandi Fast Boat and SemayaOne Fast Cruise Boat. These Lombok fast boats also depart from Padang Bai. Most Fast Boat to Lombok island in Bangsal. Bangsal is the close and the main harbor for boat transfers between Gili, Bali, and Lombok. So it suits if you stay in the North Lombok area, such as Oberoi Hotel and Lombok Lodge. It is about 15 minutes to get to your hotel from the harbor. There is no free transfers provide to the hotel, so you need to find your own transport. 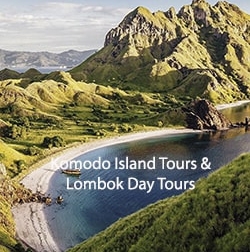 However, if you need a transfer in Lombok, you can contact us for prepaying extra transport. Sanur is one of the port where you can get the Fast boat Bali Lombok Gili. This is is the close port if you are staying at South Bali like Kuta, Legian, Nusa Dua, Jimbaran, Denpasar and Sanur area. The port is located only 25 to 30 minutes from Kuta. 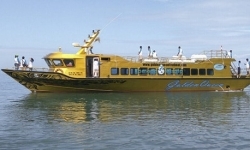 Scoot Fast cruise Boat is fast boat Bali Lombok which offers a daily departure from Sanur to Lombok. The estimated time of traveling is 2 ½ hours to 3 hours. It is landing in Senggigi. The fast boat Bali to Lombok also departs from Serangan. This is a much private harbor in the south-east of Bali and closes from Kuta. It is about 25 minutes. 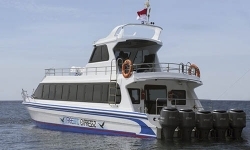 Blue Water Express Boat is running daily from Serangan to Lombok and make the first stop in Teluk Nare. This is also the best choice if you stay at the hotel near Teluk Nare like Oberoi and Lombok Lodge. Amed is the located on the North East Bali. This is a harbor where you can catch a fast boat to Lombok if you stay in Amed. 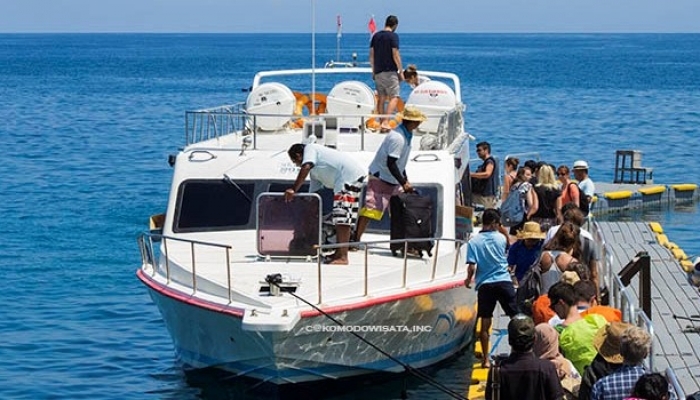 The fast Boat which departs from Amed to Lombok is Kuda Hitam Express Boat. Port arrival can be changed, depend on the sea condition of the number of passengers.